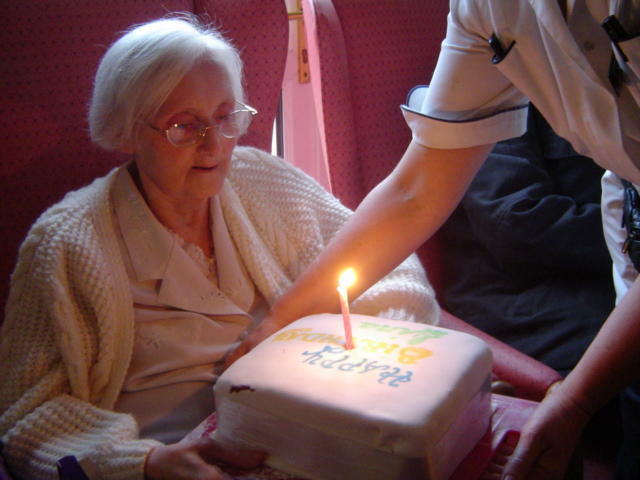 ".....I think home care will be more of an entity in the future as we have more and more elderly people. The hospital is looking at shorter stays, more intense care for patients. Things that can be done in the home setting will be done in the home setting...."
"....Aspirus at home is currently in 16 counties. We are continuing to grow and we plan to grow into two more counties in the next three months...."
Aspirus At Home has offices in Wausau, Rhinelander, Antigo, Ironwood and other regional locations. According to the review, agencies within the review have clinical outcomes significantly better than those not in the review.